Xender is a great app that makes it easier for people to share files. What’s great about Xender is the fact that the app is super simple to use and everyone can share any type of files they want in a matter of seconds. However, there are a couple of tips and tricks that new Xender users probably don’t know about. Here is where we come in because today we want to present three amazing tips and tricks for Xender. Without any further ado, let’s get into it. We are going to start with a trick that can be quite useful. Did you know that Xender lets users change the theme of the app? This feature can be found in the “Settings” panel under the “Theme” option. Xender offers the following themes: Default Green, Fashion Blue, Fiery Orange, Sky Blue, Purple Grapes, Mint Blue, Red, Light Green and Dark Green. People mostly share files with their friends and family members. However, some might be required to share files such as word documents and powerpoint presentations with their work colleagues. This is why we advise all Xender users to set a password for file sharing. This is the best way to make sure that no one looks inside your Xender files. The last tip on our list is also the most useful one. 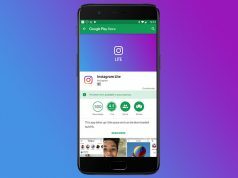 Xender is renowned for being able to share all types of files, but what many people don’t know is that the app can also share fully installed apps. 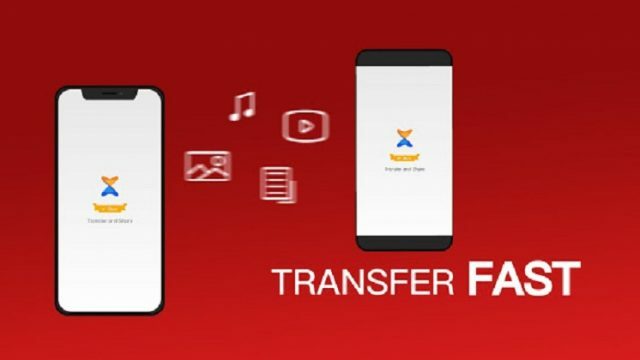 This is a highly useful feature, especially for people who have recently purchased a new smartphone and are looking for a way to transfer the data from the old device to the new one.